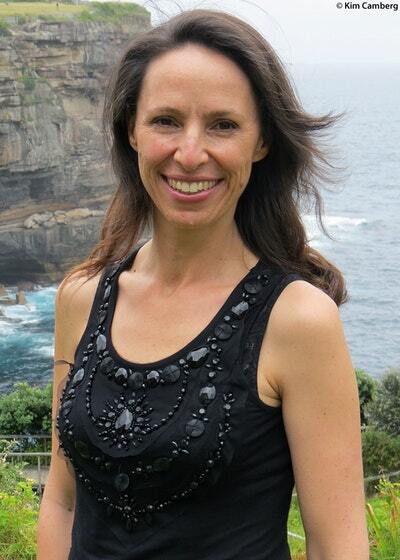 Lisa Miranda Sarzin is a former lawyer with a PhD in arts and social science. Together with her mother, Dr Anne Sarzin, Lisa has written a non-fiction book about collaborative initiatives between Jewish and Indigenous people in the realm of social justice. She is married with three young sons. 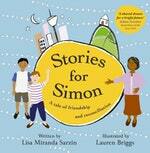 Stories for Simon is Lisa's first children's book. Be the first to find out about Lisa Miranda Sarzin.